Many businesses believe that advertising and public relations play the same role for their business and if they do advertising they don’t need PR, and vice versa. However, PR and advertising have completely different roles for your business, which are important to understand to help you reach your target market and achieve your business objectives. PR, on the other hand, is a strategic communication process that builds mutually beneficial relationships between organisations and the public. PR is great for building a connection with your audience and promoting your key messages, consumers are more likely to believe and take note of something written in an article, rather than an advertisement that has been paid for. 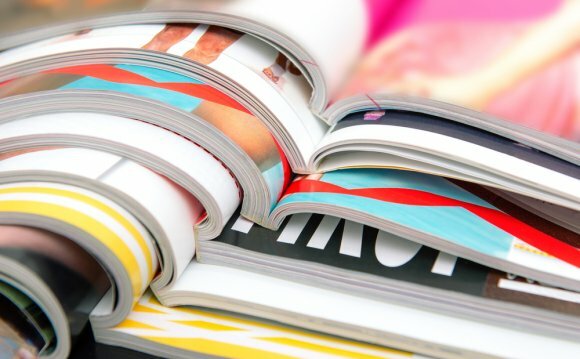 Here are the top seven differences between advertising and PR. Advertising: you pay for an advertisement to be placed in the media. PR: your PR agency develops strategies for you to gain publicity in the media. PR professionals develop a range of tactics to gain positive media attention for your brand, which is very effective at increasing your target audience’s brand awareness. Advertising: you have control over the content of your advertisement including where and when it will be seen in the media. PR: you have less control of your coverage in the media. Once you send a story idea to a journalist they have control over it. They can choose to change your story idea or not even publish it at all. However, your PR agency should offer you media training so you know how to control an interview and make the most of any media opportunities they create for you. Advertising: You can pay for an advertisement to be shown in the media as many times as your budget allows. PR: An advantage of PR is that you can send a story idea to a number of journalists who will then publish the story in different ways. This allows your target audience to see the information differently in many mediums, which may be more effective at reinforcing the message. Advertising: Advertisements have less credibility than the coverage gained by PR. When your target audience see’s an advertisement they know it has been bought by a company trying to sell them something.